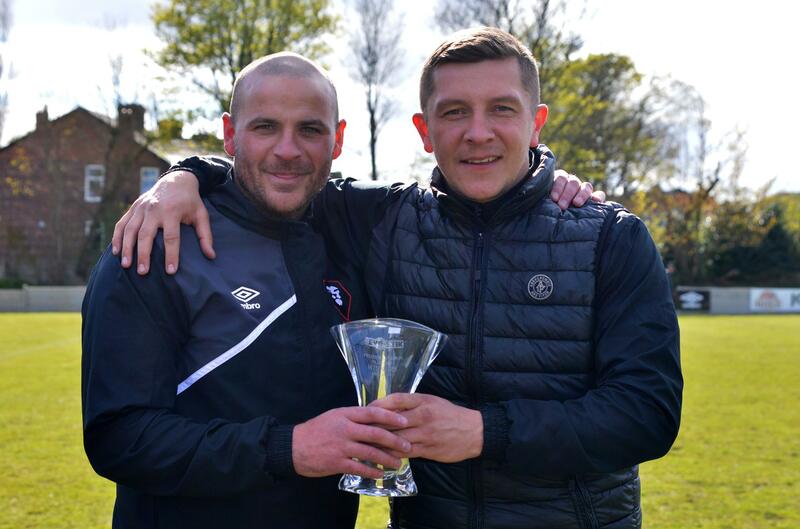 The former Salford City Management duo have signed two-year contracts at the Swansway Chester Stadium. As well as a proven track record of success, Anthony and Bernard supported the development of the footballing infrastructure at Salford and worked very closely with the Academy there, and that is something the interview panel were extremely impressed with, as well as their other excellent community work whilst in the role there. City Fans United Chairman, David Harrington-Wright, said: “I am very pleased that Bern and Jonno want to be a part of the Chester FC journey! They have a well proven track record, with the National League North title last season being the latest in a line of successful campaigns, and have an excellent knowledge of football in the North West and Under 23’s in particular that will definitely help next season. On the announcement, Co-Manager Bernard Morley had this to say: “We’re both extremely delighted to have joined Chester FC and cannot wait to get started in the role. Welcome to Chester FC, Anthony and Bernard!